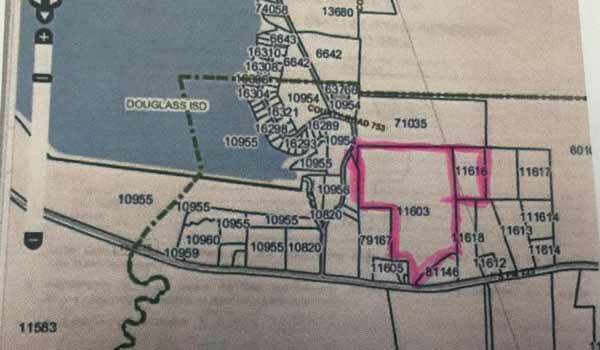 58.536 Acres on Fm 225, Perfect spot to build your small farm or for development. Behind Yakofritz Landing and next to Lake Nacogdoches East Park and boat ramp. Utilities available to install.